Archievald will give you some information and tips on how to travel and plan ahead with google Map is a very powerful app for a traveller like me. Are you worried about your travel? or where to eat recommended restaurant in your destination? Make no worries, all you have to do is get a reliable smartphone, have a good internet connection, and your preferred destination. We are now in the era of smartphone where you can get enough information in your hands. Put the work in your mobile before you leave home and get the information you wanted from Google Maps. In this article, we will give you some basic tips how to get yourself a knowledge in your destination. 1. Bus Transportation or Commute Directions. As you can see below image, you can find the best possible commute or transportation. For example, I am from Via di Novoli, Firenze and I want to go to Firenze Santa Maria Novella Train Station via bus route. 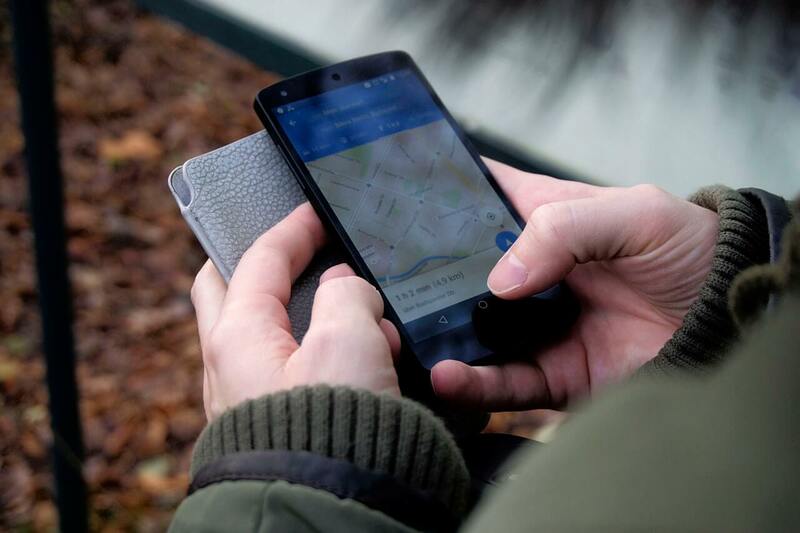 By using google map, I set my current location and destination and the Google Map show the list of possible bus routes, where to drop-off or bus station. Bus Route of Google Map – Archievald Travel and Foods. Hungry and you don’t have any idea where to eat near Piazza del Duomo, Firenze? You can find restaurants in Google Maps by using important keywords like “Restaurants in…” or “Restaurants near…” in your smartphone and check their reviews. Business owners, this is very important in your business growth, you can request a business website for your business. Owning a business website will give you huge advantage and reputation. If you wish to own a website, hire a professional designer or contact this website. Restaurants Near – Archievald Travel and Foods. Who said you can’t use Google Map offline? Plan ahead where do you want to go, download the offline area of your destination and you can freely use the Google Map in that area whenever you want. This is the best solution to saved up data connection, battery life, and sudden lost of data connection. Renting a car gives you a huge advantage. You are free to roam, freedom, and flexibility. Google Map gives you a huge advantage as it guides you where to turn left or right, shortest route, and direction. It also indicate where is the Petrol Station in case you are running low. Google Map will helps you to navigate, life is easier with Google Map. Using a google map is a huge advantage to plan ahead. You rarely get lost as long as you know how to use a Google Map. Although Google Map is very advance and powerful, it has some of its limitations. 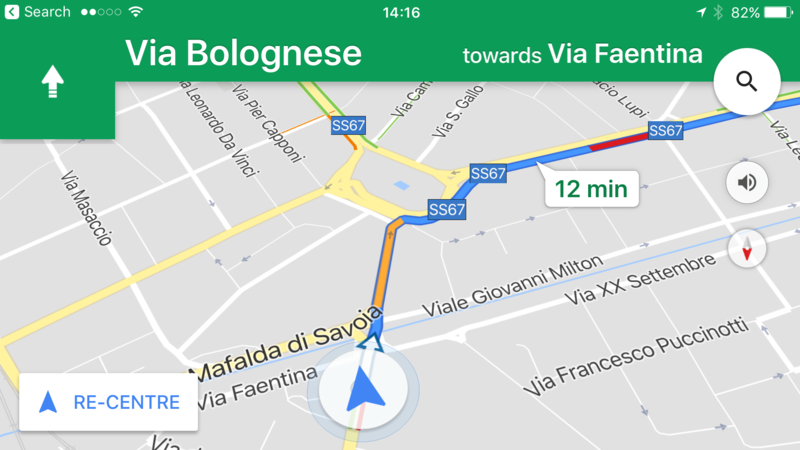 One of its limitation is Google Map is much accurate in advance nations or countries like Italy, USA, France, and etc., GPS and commute route may not accurate in some countries. The second limitation is some area can’t be reach by bus, a very good example is some rural town.